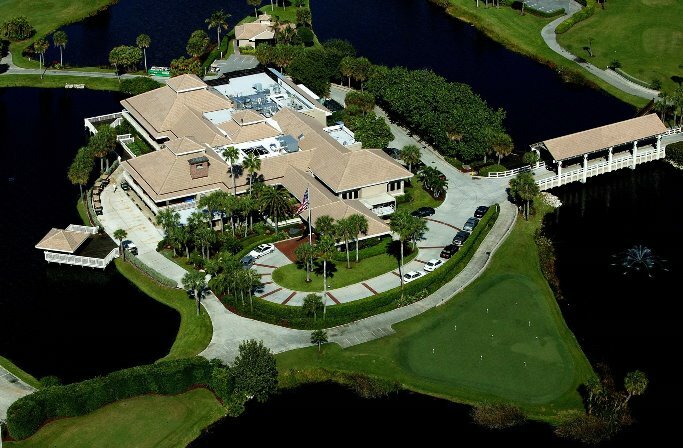 Jonathan’s Landing is a private golf community that is member-owned and governed by its equity members. 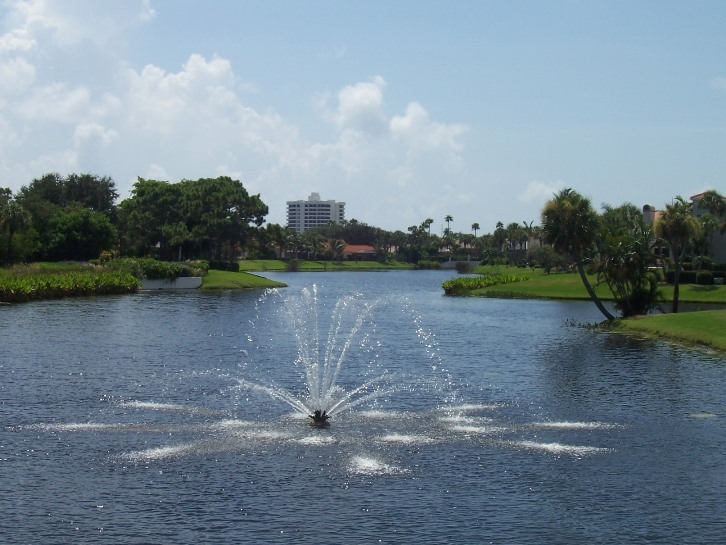 The exclusive Jupiter, Florida country club community offers three world class golf courses including the famous “Fazio” at Old Trail, tennis, spa & fitness center, full-service marina just minutes from beautiful Jupiter Inlet and an active social calendar. The breathtaking 600-acre main property and additional facilities located at Old Trail make Jonathan’s Landing the perfect place for the active South Florida lifestyle. So relax and be prepared to be pampered by a staff of courteous professionals as you soak in the natural beauty that is Jonathan’s Landing. 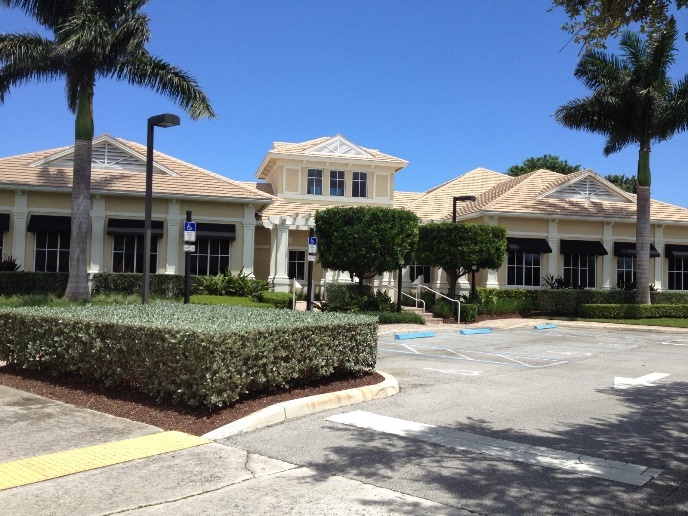 Unlike many other prestigious country club communities in the Palm Beach Gardens and Jupiter area, membership to the wonderful amenities within Jonathan’s Landing, including golf, tennis and fitness packages are not mandatory. You can pick and choose the right membership package that meets your family’s needs or you are free to forgo membership altogether. Memberships are not exclusive to Jonathan’s Landing property owners and their guests. Jonathan’s Landing Golf Club offers membership opportunities to non-residents too and even summer memberships are available. So what are you waiting for? Come enjoy the South Florida lifestyle the way it was meant to be enjoyed!